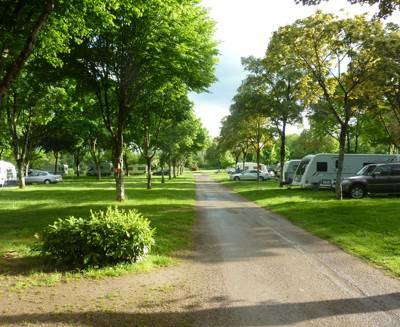 Family-run lakeside camping with excellent facilities and beautiful countryside surroundings. 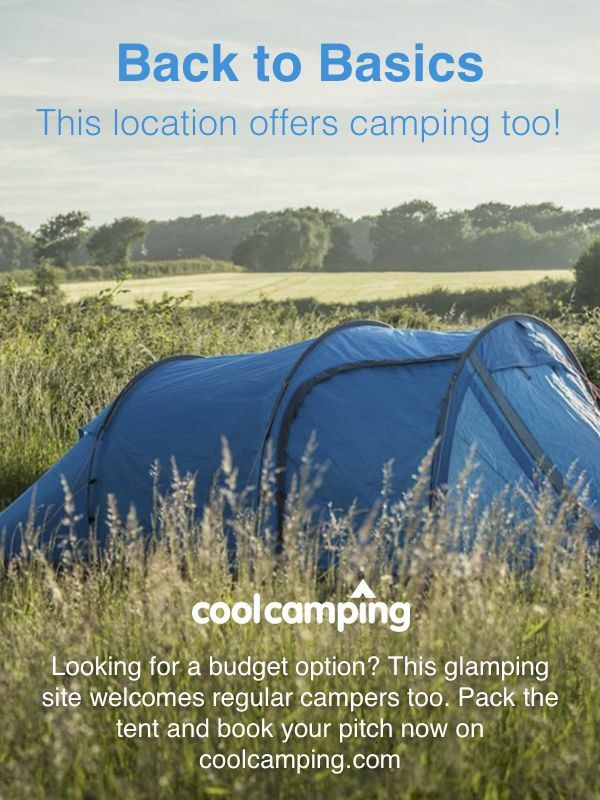 For latest availability and best prices for Camping Marco de Bignac, please use the Date Search above. Two sanitary blocks, one of which has been recently renovated and is heated. Both have toilets, showers, wash basins, an accessible bathroom, a family bathroom with baby bath and baby-changing, chemical disposal, dish-washing and clothes washing sinks. There's also a freezer, electric hook-ups, a washing machine/ tumble dryer, a small shop, fresh bread and pastries every day, a small library and free Wi-Fi in the bar. As for the fun stuff, the site has an outdoor swimming pool, tennis and volleyball courts, boules, fishing on the lake, a children’s playground and table tennis. It's a 20-minute drive to the city of Angouleme, capital of the department of Charente, where you'll find an alluring old district of narrow streets and small squares, ancient ramparts, a cathedral and castle – and lots of appealing pavement cafés and restaurants too. Closer to the site, you should visit the abbey at St-Amant-de-Boixe, the ruined ancient Roman amphitheatre at Les Bouchauds, and, to the north, the lovely old chateau and mill town of Verteuil-sur-Charente. In the opposite direction, consider making the short trip to the river beach and water sports area of St Yriex, where you can go swimming, canoeing and sailing. There's also the old town of Cognac. There's good swimming in the river here but it's most famous, of course, for its cognac producers, where you can sign up to guided tours and tastings. There is a bar and restaurant on site, which also does takeaways. Otherwise, nearby restaurants include the traditionally French Le Taillefer (05 45 39 70 39) in Montignac, 5km away; Les Nymphéas (05 45 21 52 96), a simple, good-value brasserie in Marcillac Lanville, 10km away; or, in Angouleme, Angolo d’Italia (05 45 90 51 74), an excellent local Italian, or Chez Paul (05 45 90 04 61), which serves good (mainly French) food and has a garden. Heading north on the N10 from Angouleme, take the D11 turn-off (signposted 'La Touche D’Anais and Vars'); at the roundabout head towards Vars and stay on the D11 through Vars, la Portal and Basse; go under the new railway bridge and take a right towards 'Camping and Bignac'. Follow the road for 3km as far as the village of Bignac and make a (signposted) right towards the campsite. Coming from the west on the A10, turn off at St Jean d'Angley onto the D939 and follow the signs to Roulliac; turn left beyond Rouillac onto the D117 (signposted 'Camping Marco de Bignac') and just before Basse turn left before the new railway bridge (signposted 'Camping and Bignac') and follow the road for 3km as far as Bignac, where you turn right to the campsite (signposted). The nearest train station is at Angouleme, a 20-minute drive from the campsite; buses run from there to a bus stop 2 minutes walk from the site. 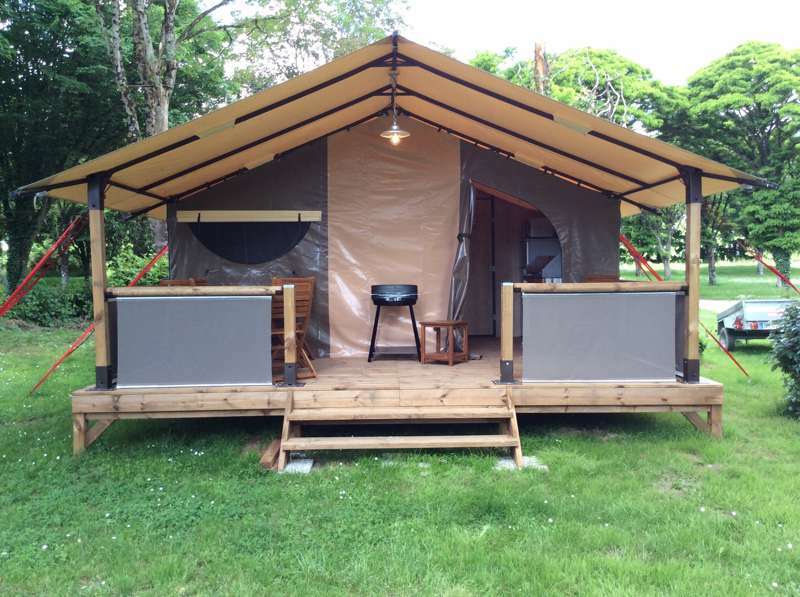 84 grass tent pitches, plus 2 mobile homes, and 1 canvas lodge.